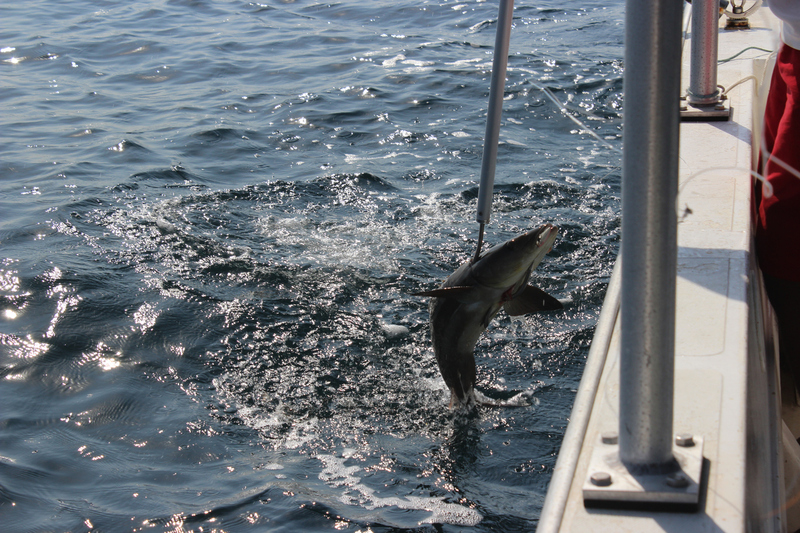 If you are up for a challenge on the waters, cobia fishing will provide it! These fish are as aggressive as they are unpredictable, making every fishing charter a unique experience. Cobia are common in Florida waters, but you just never know what kind of cobia you’re going to be up against! Some will fight you for every inch up until the moment you land them in the boat, then they seem to give in to defeat. Others lure you into a sense of satisfaction by giving up the fight early on, but then struggle once you try to get them off the hook! In either case, cobia is a prize fish that you’ll be proud to have reeled in! Cobia are a migratory fish species, but they don’t migrate very far which means they can be found in Florida’s waters year-round. In the winter, we tend to find them in south Florida. In the spring, they migrate north as far as North Carolina where they will remain until fall when the migration season hits again. That makes spring and summer the best time for cobia fishing on a Port Canaveral fishing charter. One thing we can always count on cobia to do is stick to the same habitats. They can be found near beaches, reefs, seagrass beds, and structures like markers, buoys, and bridges pretty consistently. This can make reeling them in a challenge by forcing fishermen to navigate around structures. Ambush Fishing charters use 30-lb test lines or heavier to try and avoid breaking lines when we fish near structures. Cobia can be caught through casting, trolling, drifting, and even still fishing using live and artificial baits. They are particularly drawn to jigs and large streamer flies, spoons, and swimming plugs. Live baitfish work best but they will also go for live shrimp, crabs, dead fish, or squid. If you are set on catching cobia, be sure to tell us that before we head out and we’ll have all the appropriate bait and gear stocked and ready for you! Book a private fishing charter with Ambush Fishing in Port Canaveral and you’ll be catching Cobia before you know it! 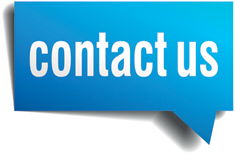 Call 321-626-0902 today to arrange your charter.